Was very clean, crisp and comfortable. Tables going on to the pier are a fantastic idea with beautiful views. The girl who met us was very friendly and helpful with great English, and was flexible with our check in as we messaged via text and WhatsApp as to when we would arrive. Wonderful location and nice restaurant with a beautiful view in the property. Everything. The room was clean and comfortable. The apartment views were amazing. The property's restaurant had abundant and delicious food at a very good price. Amplasarea deosebita !Accesul direct la golf , iar strada din fata locatiei permite un tur de cativa km cu bicicleta- noaptea cu vasele de roziera ancorate in port e un spectacol de vis ! Osoblje je veoma ljubazno, na svaki nas zahtev reagovali su momentalno i cinili sve da se osecamo prijatno i dobrodoslo. 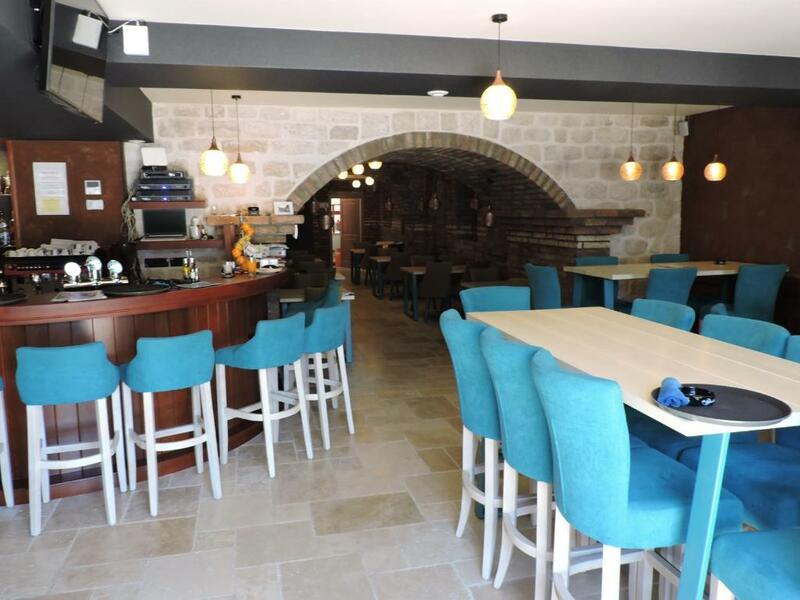 Sve je veoma cisto i uredno, pogled iz apartmana na more je prelep, restoran savrsen. Nema zamerke. Lock in a great price for Apartmani Barba – rated 8.7 by recent guests! 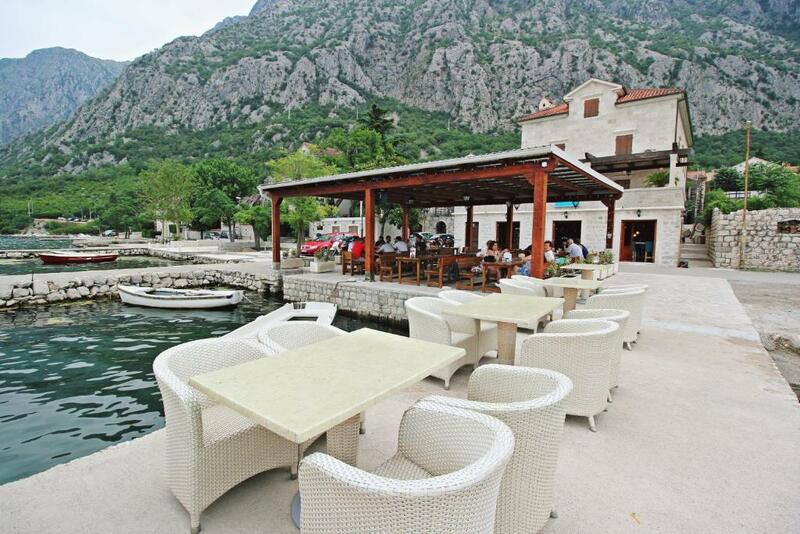 Located in Kotor, within 3.7 miles of Kotor Clock Tower and 3.7 miles of Sea Gate - Main Entrance, Apartmani Barba offers accommodations with free WiFi. Accommodations are fitted with air conditioning, a fully equipped kitchen with a dining area, a flat-screen TV and a private bathroom with shower. A patio with city views is offered in every unit. 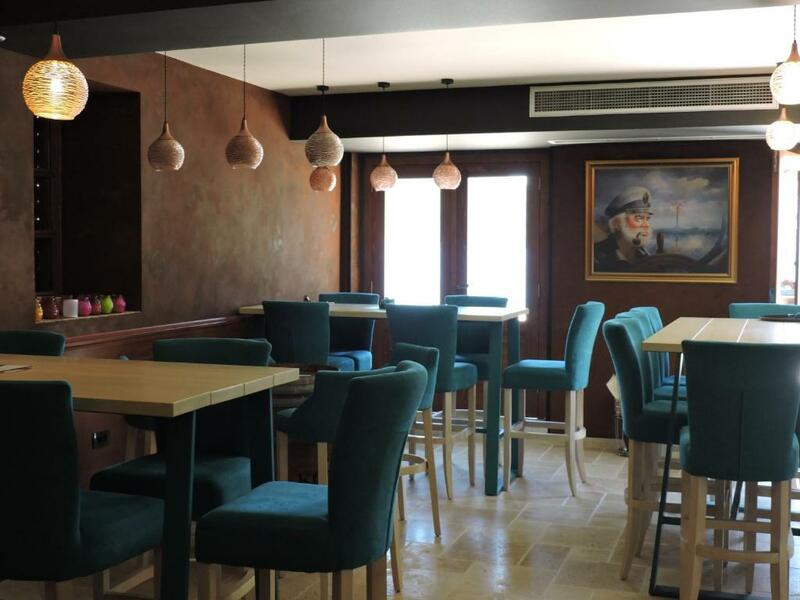 The in-house restaurant serves European cuisine. A bicycle rental service is available at Apartmani Barba. Kamelija Shopping Centre is 3.5 miles from the accommodation, while St. Nicholas Church Kotor is 3.6 miles from the property. Tivat Airport is 10 miles away. 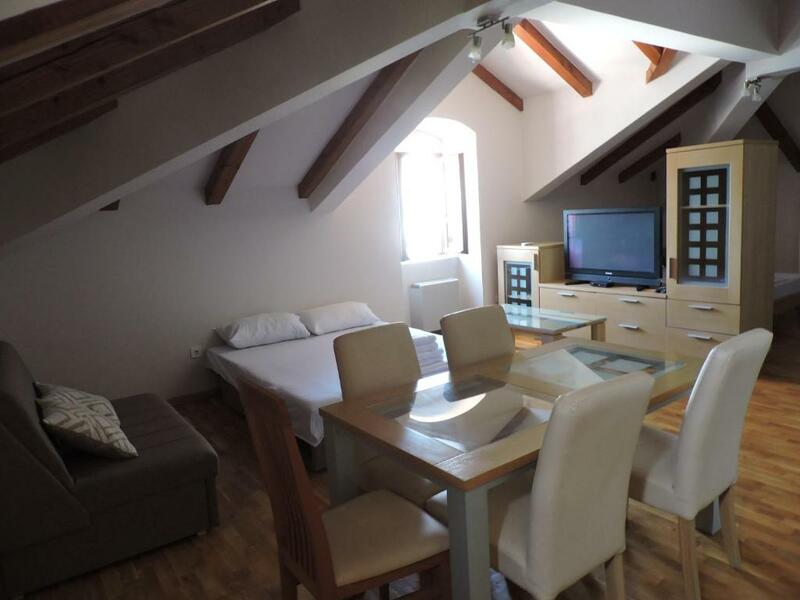 This property also has one of the top-rated locations in Kotor! Guests are happier about it compared to other properties in the area. 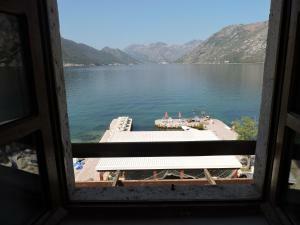 뀐 Located in the top-rated area in Kotor, this property has an excellent location score of 9.9! When would you like to stay at Apartmani Barba? This apartment has a tile/marble floor, hot tub and kitchen. This apartment has a patio, microwave and air conditioning. 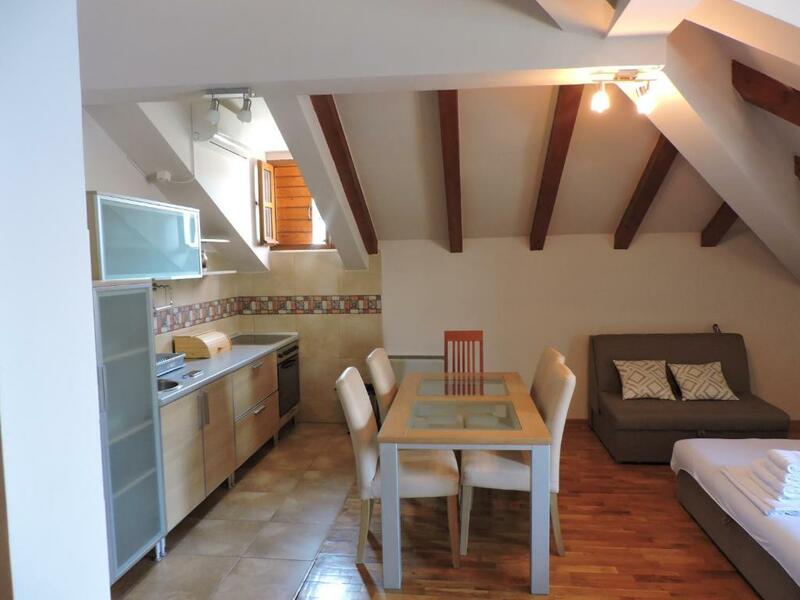 This apartment features a kitchenware, tile/marble floor and dining area. 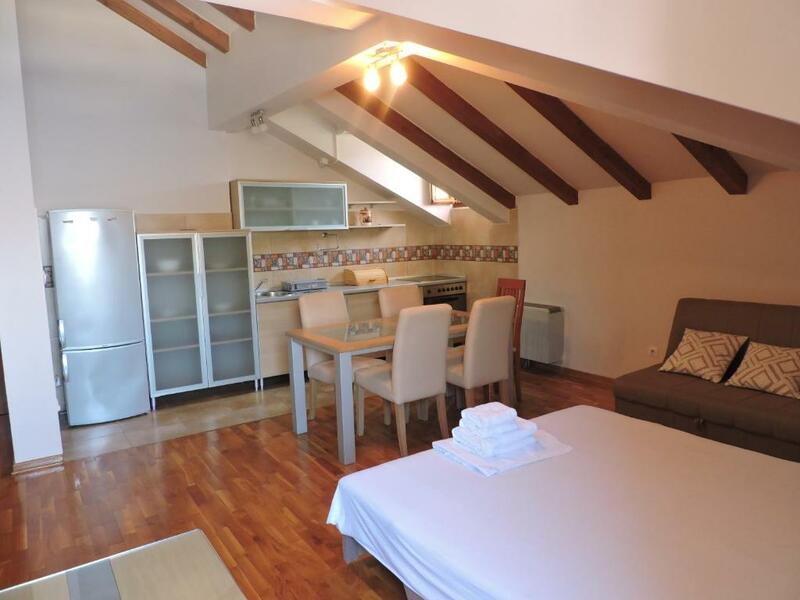 This apartment has a mountain view, stovetop and oven. This apartment features a view, stovetop and soundproofing. House Rules Apartmani Barba takes special requests – add in the next step! Apartmani Barba accepts these cards and reserves the right to temporarily hold an amount prior to arrival. Please inform Apartmani Barba of your expected arrival time in advance. You can use the Special Requests box when booking, or contact the property directly using the contact details in your confirmation. Very nice location. The best view. 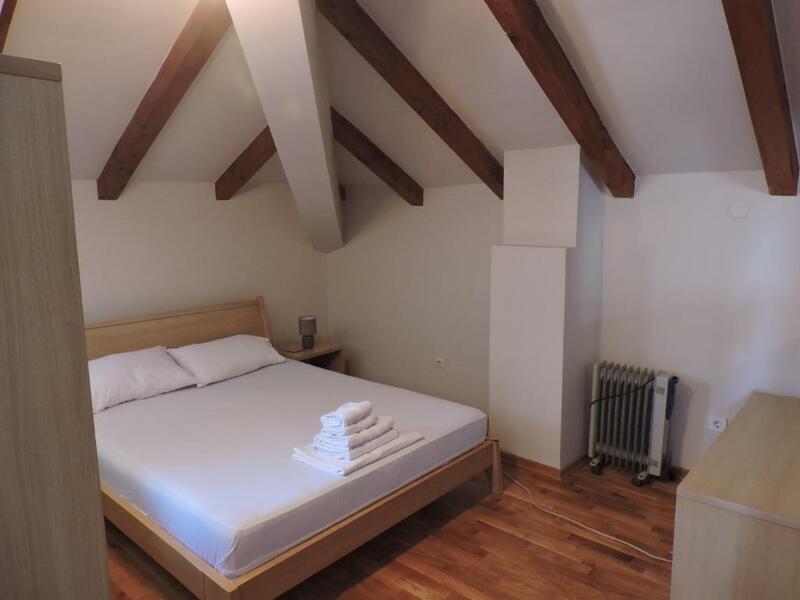 The photos of the room we stayed didn't match the ones on Booking.com. The room had very small windows, so couldn't enjoy the view fully. There were still parts in the room which were not complete; like some lightings, certain bathroom tiles. The shower space was rather small as well. Cutlery and some kitchen equipment was missing.